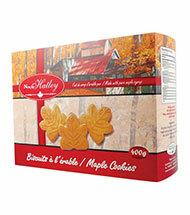 An enterprise known for excellence in maple products for over 20 years! 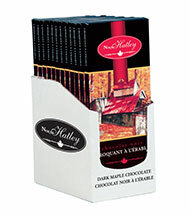 Founded in January 1998, North Hatley Products Inc has earned a choice reputation in Canada's tourism and souvenir industry. 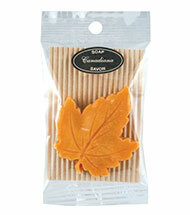 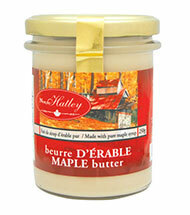 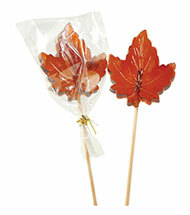 With over 68 maple syrup products, the company has also become a must for all gourmet lovers of maple. 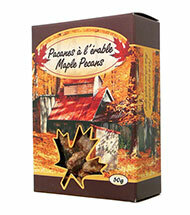 Naturally, we pay special attention to the quality of the products we offer, as well as to their presentation. 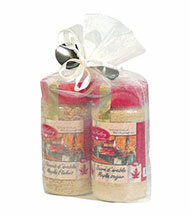 But above all, we take pride in the company's core philosophy of making sure every company leader, employee, partner and customer is part of one big family looking out for each other's best interests. 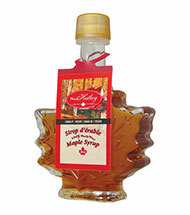 At North Hatley Products, we consider maple syrup to be a noble product and take pleasure in sharing its benefits. 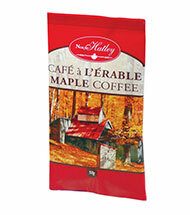 Welcome to the North Hatley Family.